Hi frNds, Hope you’re enjoying Jio 4G in past few months. Jio customers are increasing day by day.But the Internet speed is decreasing. Jio offer is started with amazing Internet speed. 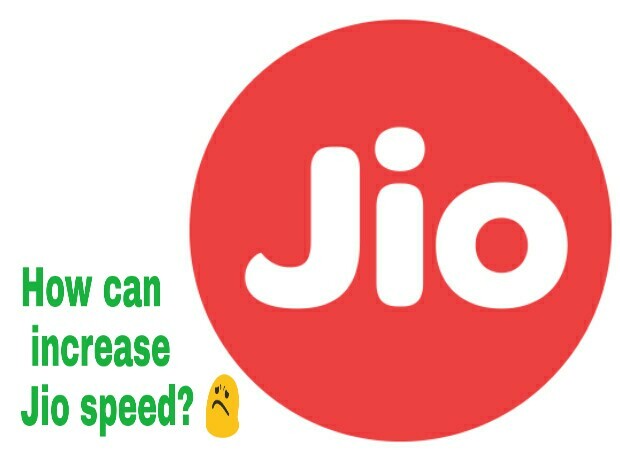 Now a days many people’s are complaining about the low speed of Jio 4G sim that no gives even 2G speed which irritating the customers.Now in this post we are discussing about how can increase Jio speed. In the case of calling, VOLTE enabled handsets getting free better calling experience. Now the problem is low Jio Internet speed and we should find out the solution to this. We are tried lot of tricks like Vpn, Apn, jiofi etc. to increase the speed of Jio 4G Internet which are introduced by other bloggers, technicians, youtubers. But we can’t get much speed from any of the trick.Jio net is slow mainly in browsing.